With a 105-kilometre scenic coastline, natural serenity and gorgeous weather, Goa offers many places ideal for a nice run. From barefoot jogging through golden sandy beaches to dashing amidst lush greenery in the park, we have compiled some of the best places to go jogging in Goa. So, put on your trainers and get going! 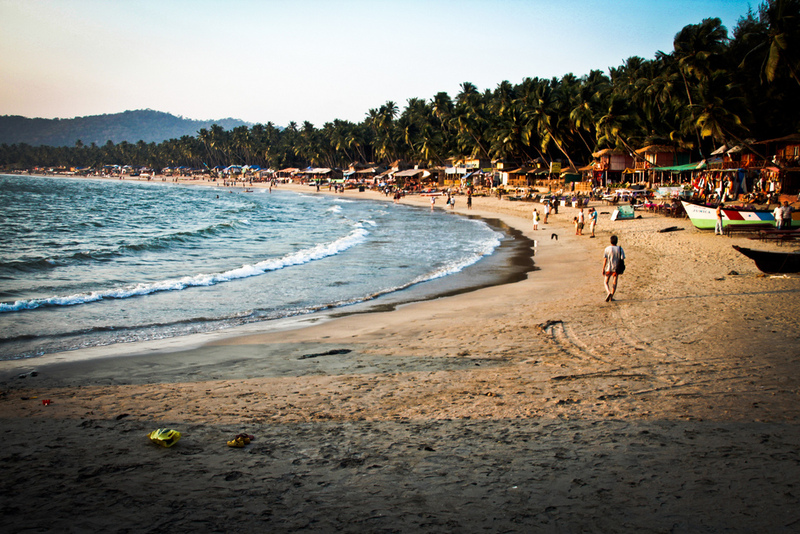 Beaches of Goa are not only popular for its shacks, bars, cafes and nightlife, but also those long stretches of sandy beaches serve as a perfect platform for jogging. Swaying palm trees and golden sands coupled with the sound of gentle sea waves, natural serenity and a breathtaking view of the sunrise/sunset accompany you all the way – making jogging on Goa beaches bliss. Plus, you can breathe in the sea air and enjoy people-watching, while keeping yourself healthy and happy. If your hunger pangs are calling afterwards, stop by one of the many beach shacks that dish out delicious bites to eat. Jogging along the shore is a treat for the body, mind and eyes! 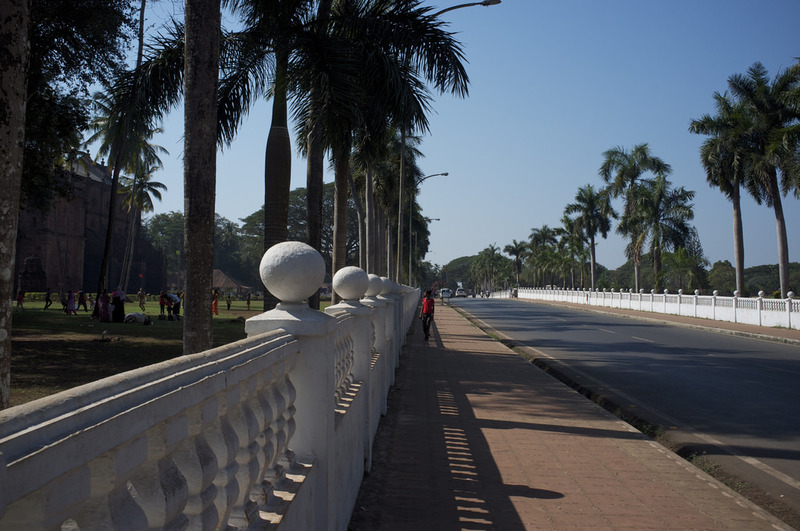 If historical structures and verdant greenery are on your radar, go jogging in Old Goa. Jogging on the quiet roads of Old Goa dotted with UNESCO World heritage sites, Indo-Portuguese style houses, mosques, temples and towering churches along with shady trees – the sight is simply mesmerizing. Embark on your run from the Viceroy arch and as you cross the archway, you will pass through timeless beauties of Old Goa, for instance, Se Cathedral and Basilica of Bom Jesus. Just take laps around the Portuguese colonial era architectural marvels and admire the beauty. Not only will this jogging tour keep your body fit but it will also connect you with the rich and glorious past of Goa. Basilica of Bom Jesus, Old Goa Rd, Bainguinim, Goa, India. Se Cathedral, Velha, Goa, India. Jog by the beach belt of Baga-Calangute-Candolim, one of the most popular stretches of North Goa. The route takes runners past the popular heritage forts such as Fort Aguada and Reis Magos fort. This path is not an easy catch, though; it is a bit rocky as you jog your way up the Aguada plateau. 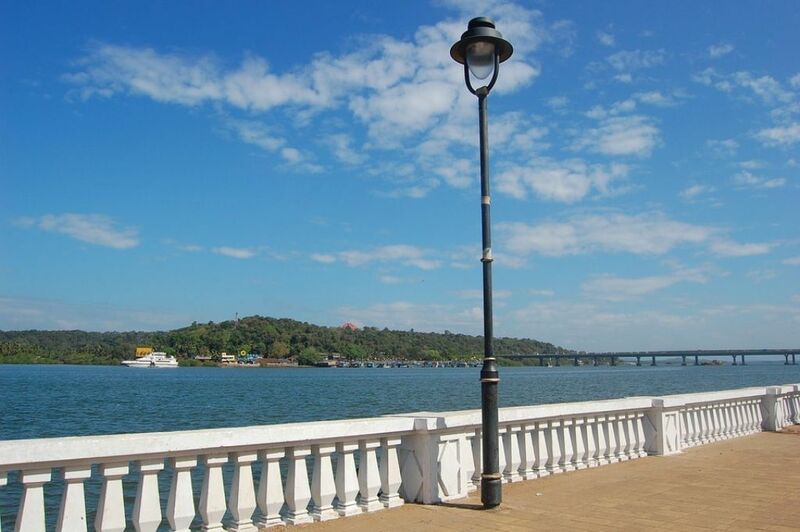 The scenic Mandovi River that runs alongside adds to the experience on a tour that will satisfy all your sensory needs, whether they are for Goan history or beaches. Fort Aguada, Fort Aguada Road, Candolim, Goa, India. Reis Magos fort, Verem, Bardez, Goa, India. Whisk away from the hubbub of city life into the arms of nature at Jogger’s Park Chicalim. Spanning across an area approx. 31,000 square meters, the Jogger’s Park Chicalim wraps you around nature that fosters the feeling of tranquillity. With a 560-meter long dedicated track for walkers and joggers, a kids play area, seating zone, a pedestrian plaza, local floral species and greenery, Jogger’s Park Chicalim is a real treat. Open every day from 5 am until 9 pm. Jogger’s Park Chicalim, Chicalim, Goa, India. If it’s a wide, open and quiet space you’re looking for, Bicholim Walking Park is the place to go. With lush trees on the side, wide pathways and a peaceful environment, jogging at this park is pleasant any time of the day. The bonus: no vehicles are allowed. Open 24 hours! Bicholim Walking Park, Bicholim bustand, Goa, India. Jog along the soft dirt tracks and shady path of the Nerul Creek that start from Nerul Bridge and follow the dirt space that goes up a cliff overlooking the Arabian Sea and downhill towards the Sinquerim fishing village and the Aguada Fort facing the beach belts. The scenic beauty of this spot is attributed to the waters of the Arabian Sea on one side and the unbroken beach belt of Baga-Calanguate-Candolim on the other side. Sounds exciting? It is! So get ready to test your mettle uphill! Nerul Bridge, Ruia House Goa, 789/1A, Nerul – Reis Margos Rd, Panjim, Goa, India. Jog along the Divar Island that offers some of Goa’s most beautiful landscapes. With wooded hills, paddy fields and beautiful views of the Mandovi River, it is a scenic and serene place to go jogging. While you are jogging through the Divar Island, make sure to pause and take in the picture-perfect beauty of the surroundings.